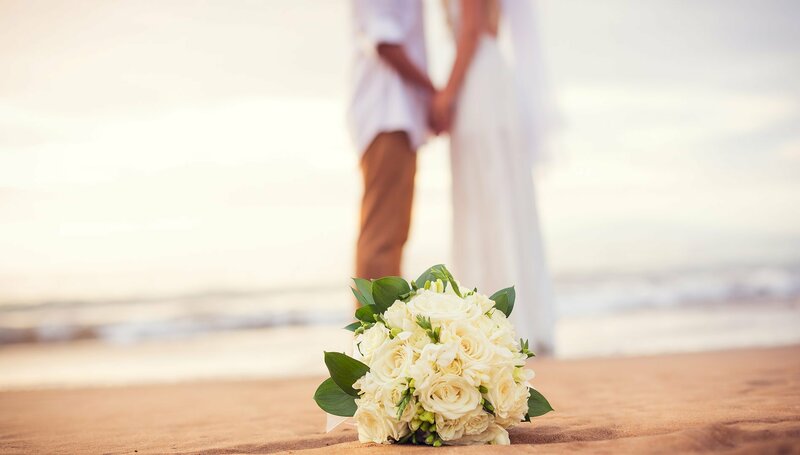 Are you dreaming of a beachfront wedding in Rhodes? 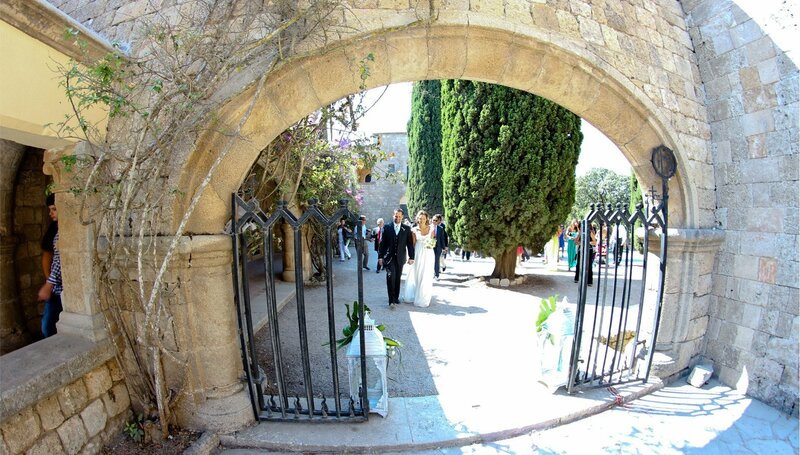 The time has come for your dreams to come alive at one of the most exceptional Rhodes honeymoon hotels. Whether wishing to organize a private ceremony or a glamorous wedding reception at one of the best wedding venues in Rhodes, Greece, the Atrium Platinum spa hotel is always ready to cater to all your needs and special requirements. 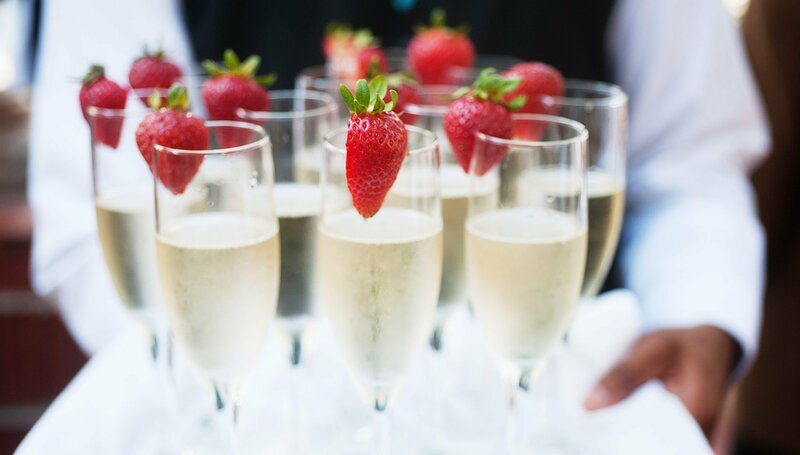 Let our experienced staff plan and organize a private celebration or a grand wedding reception by the pool down to the last detail and turn your Big Day into a day to remember at one of the most incredible Rhodes wedding venues. The Atrium Platinum hotel offers an exquisite range of impeccable wedding services and packages as well as a list of sumptuous menus for your special day ensuring that your wedding in Rhodes town exceeds your expectations. 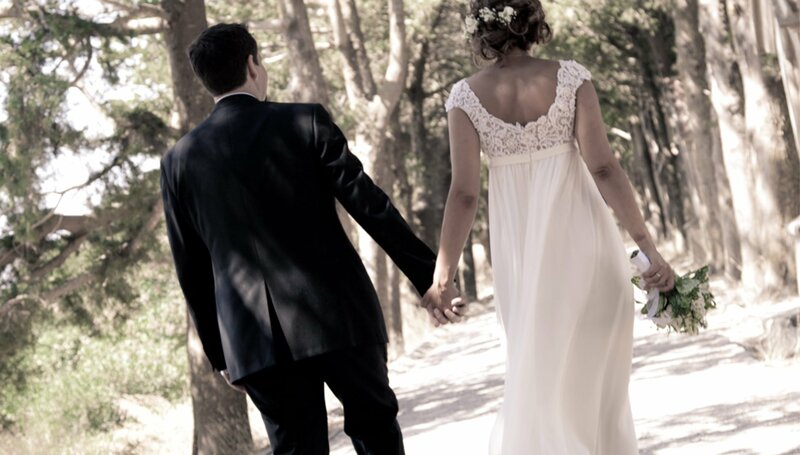 Couples to be wed are given the opportunity to plan a fairy-tale wedding at one of the top wedding venues in Rhodes, Greece and enjoy their honeymoon and luxury Ixia holidays at one of the most exceptional Rhodes honeymoon hotels. The enchanting beachfront setting, the unparalleled facilities and spa along with the premium tailor made services provided have positioned the Atrium Platinum Hotel on Ixia Bay among the top wedding hotels in Greece. 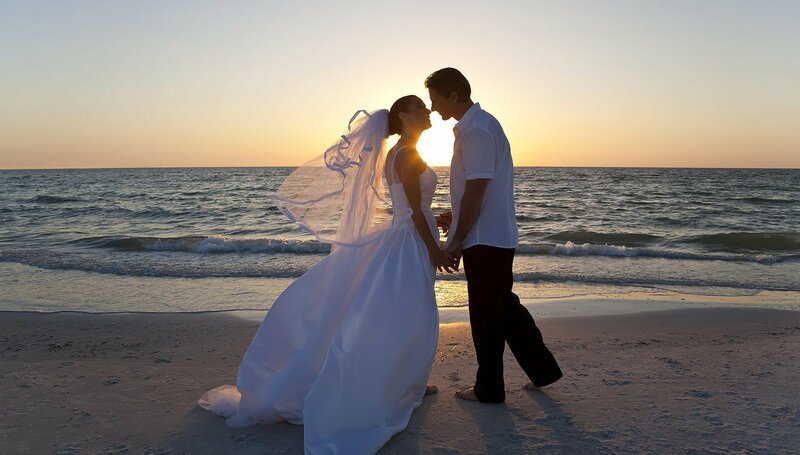 Whether seeking for an elegant city hotel or a luxury beachfront resort to celebrate you wedding at the ultimate honeymoon island, the Atrium Platinum hotel offers you the perfect Rhodes wedding venues for memories to cherish for a lifetime.